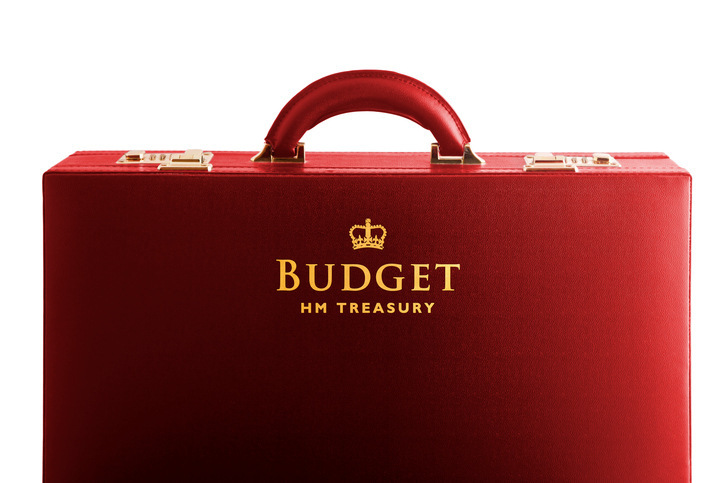 Most of the headlines about the Autumn budget have focussed on the Chancellor’s stamp duty cuts. The threshold has been raised to £300,000, supposedly to help first-time buyers and families who are desperate to move to bigger properties. Chris Coxon, Head of Marketing at Eurocell, considers the announcements. The jury is definitely out on whether the stamp duty break will have its intended effect. But the detail that caught our eye was plans to lift borrowing caps on Housing Revenue Accounts for local authorities in areas of “high affordability pressures” so that they can build more council homes. This follows on from Theresa May’s announcement of an additional £2bn funding to deliver 25,000 homes for social rent, during her embattled speech to the Conservative Party Conference in October. And while neither gesture can be considered a game-changer, what they do demonstrate is a change of heart from the Government towards local authority house building. This is good news all round. On a social level, affordable rented properties are the only answer for many struggling households. From an industry perspective, a visible and substantial pipeline of house building projects could give supply chain companies like ours the confidence to invest in innovative technologies and alternative contracting solutions. In truth, council house building is already on the rise. An October report from thinktank The Smith Institute identified that 150 local housing companies, such as Newham Council’s Red Door Ventures, Wolverhampton’s WV Living and Gloriana in Thurrock, have already been set up. That number could rise to 200 by 2020 if their current rate of growth continues. Local authorities are fuelled by the dual demands of housing shortages among constituents and the need to generate revenue as funding from Central Government dwindles. Models vary, but councils are generally setting up partnerships with private-sector developers and developing on a modest scale. Could this growth in council house building be accelerated? The experts say yes. The Local Government Association thinks that the borrowing cap should be lifted for all local authorities and The Smith Institute suggests that Right to Buy receipts could be ploughed back into local housing companies to make them less dependent on the private sector. The challenge, of course, when there is any increased activity in house building, is finding the skills, resources (and materials) required. And here we return to the need for new technologies and approaches. We must look to manufacturing-led processes such as flying factories and component-led design if we are to really deliver the housing that people so desperately need.